The following documents represent the San Francisco County Transportation Authority’s response to the California Public Utilities Commission’s Rulemaking 12-12-01 (Filed 12/20/12, Issued 09/23/2013), aka Phase I, which regulated Transportation Network Company operations in the State of California. As of Phase II, CPUC is not sharing data. The SFCTA manages the travel forecasting tool for San Francisco (SF-CHAMP) and relies on accurate data for its forecast. 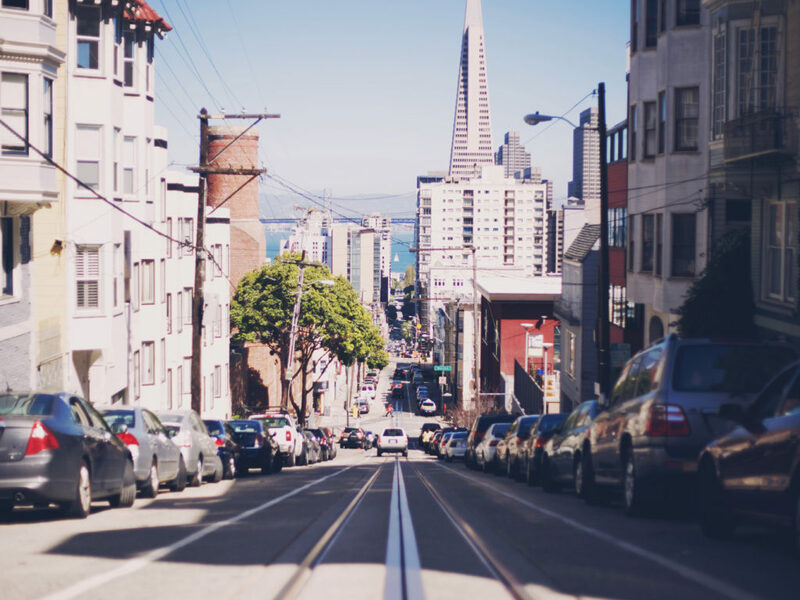 While it produced its own study, TNCs Today, that estimated a count of vehicles and trips within the range of the study, but SFCTA argues that it needs access to ongoing, longitudinal data to accurately forecast the demands on its transportation system. In an attempt to access relevant data that CPUC presumably held on TNCs, the SFCTA filed a motion for party status (07/11/2017), which would allow it to access to TNC data. 4. Does the data work with other needs (driver background checks) or future needs? To date CPUC has not shared the data (see SFCTA’s report, The TNC Regulatory Landscape).